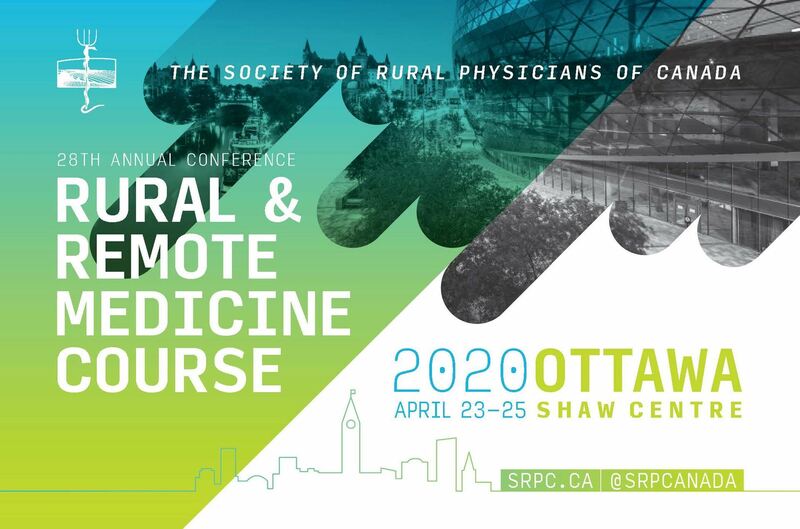 Look back to the Event Registration Page or log in to your SRPC profile and click on "view profile" to review your registration. Halifax Visitor Guide: Show Your Event name Badge around Halifax for discounts at any of the participating businesses and receive VIP offers designed exclusively for attendees and their companions. 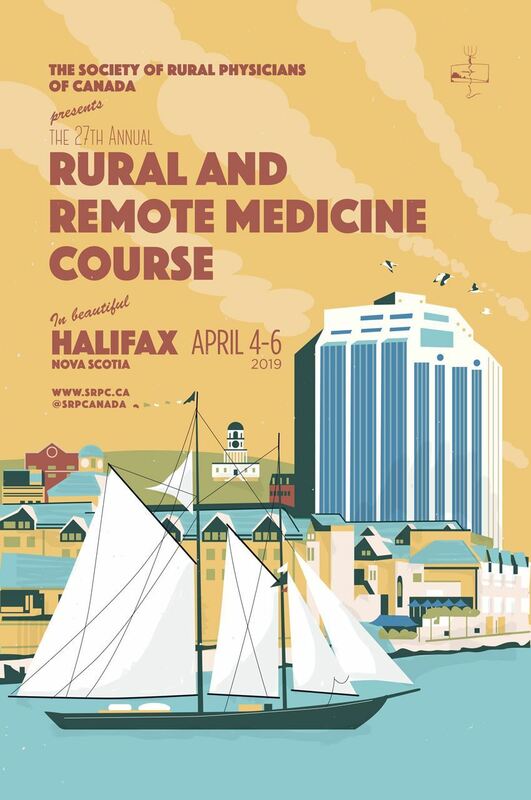 Transforming Telehealth in Rural & Remote BC – Calling Codi! CAC’s for ESS and OSS - A Good Fit for Generalism? To view the lists of past award recipients and to find out more about the SRPC Awards, please visit our Award page. Pediatric Emergencies: What keeps you awake at night? Doctor I am Seeing Double - What’s Wrong with Me? 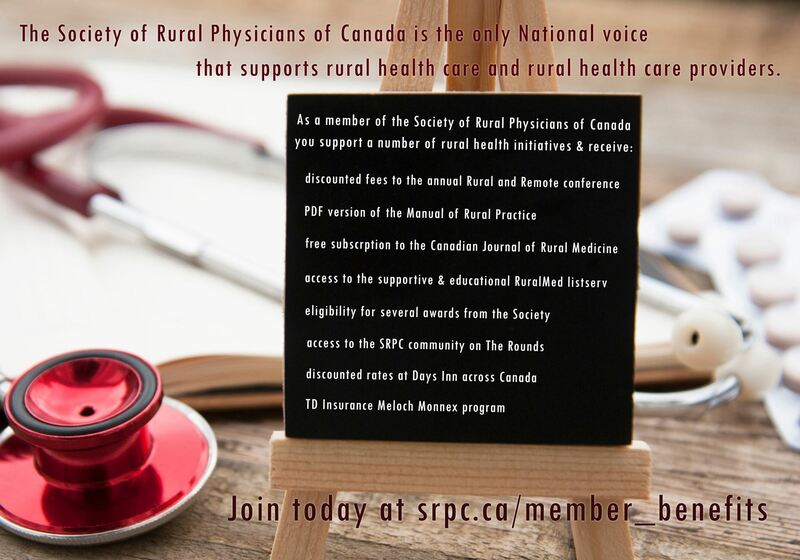 Are you an SRPC Member? 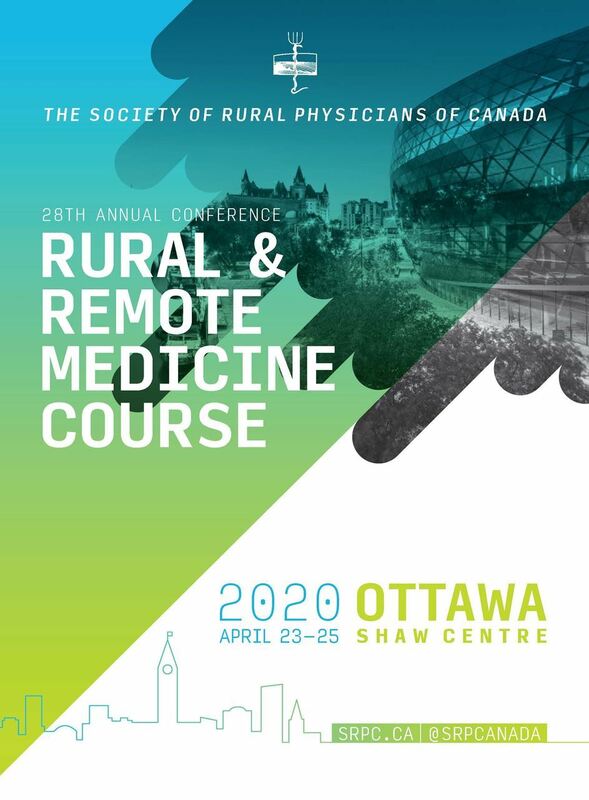 MD's who join at R&R will receive a hard cover copy of the Manual of Rural Practice. Rural Competence: Would You Know It If You Saw It? Curly/Wavy Girl Method - Frizz is a Curl Waiting to be Discovered! What to do When it Might be Child Abuse?